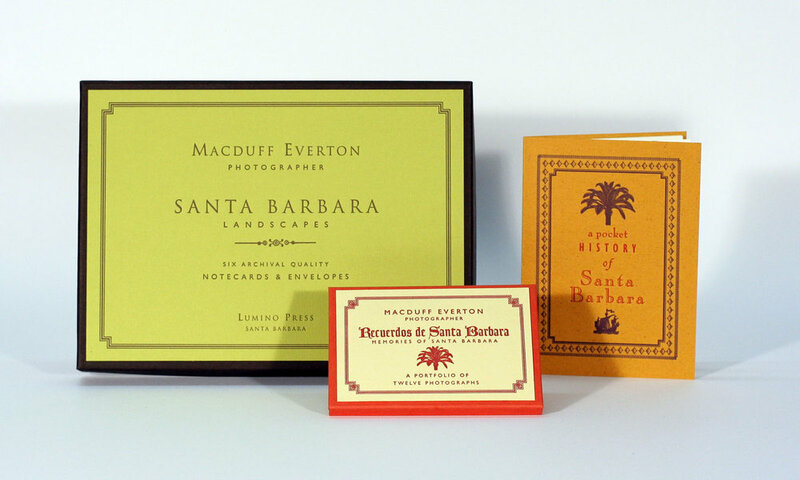 We have produced a custom line of note cards called The Santa Barbara Collection which features images by locally based photographers Macduff Everton, Richard Salas and Tomas Burgos. Available at local stores, these cards are availbe directl from Lumino Press and make excellent additions to welcome baskets for visitors. The small book A Pocket History of Santa Barbara is an informative brief history of the area, with a charming, whimsical design. Items from collection are available for purchase directly from Lumino Press. 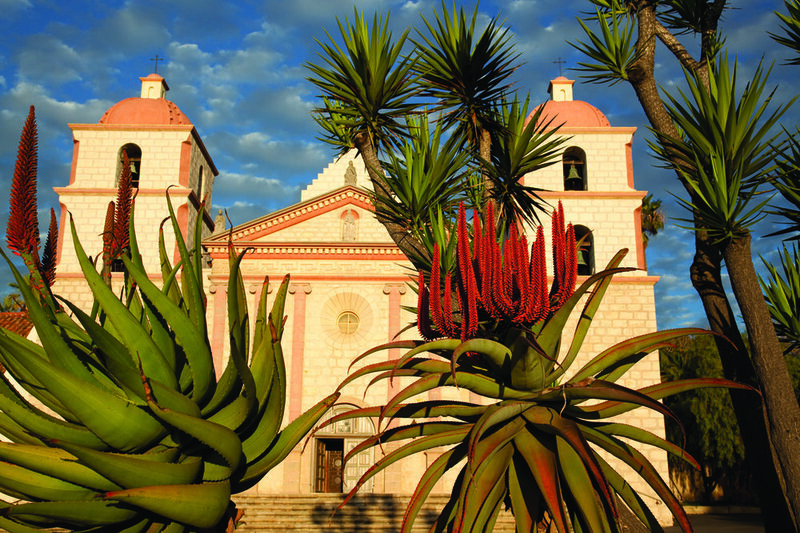 The Santa Barbara Collection is a group of cards, books and prints relating to beautiful Santa Barbara. 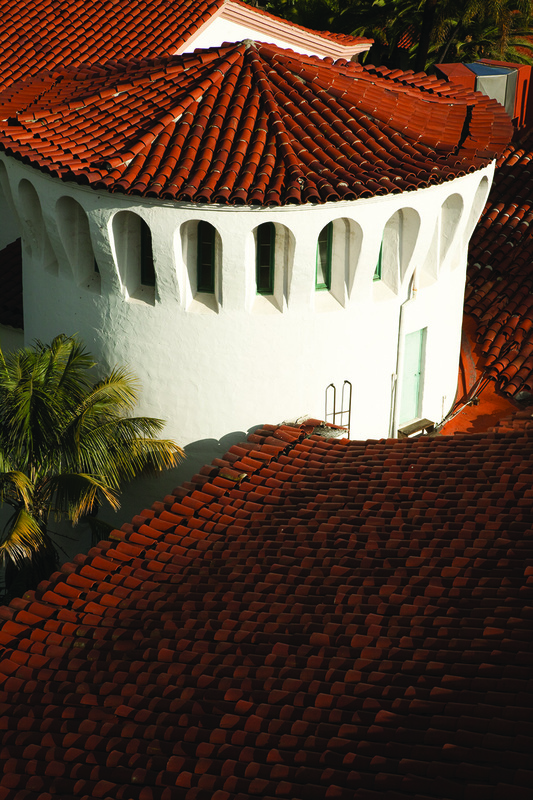 The collection includes the charmingly designed A Pocket History of Santa Barbara with its excellent brief history of the city. This is sold at various locations around town, and makes a great addition to gift baskets for visitors. Also featured are notecards and postcards with local images by acclaimed photographer Macduff Everton. A set of six note cards show fascinatingimages of local marine life by Richard Salas. Coming soon: images of spirtual retreats in the city by Tomas Burgos, in a limited edition suite of prints entitled Sanctuarios. Items from The Santa Barbara Collection make excellent additions to gift baskets and swag bags for visitors - they are available for bulk purchase directly from the press. 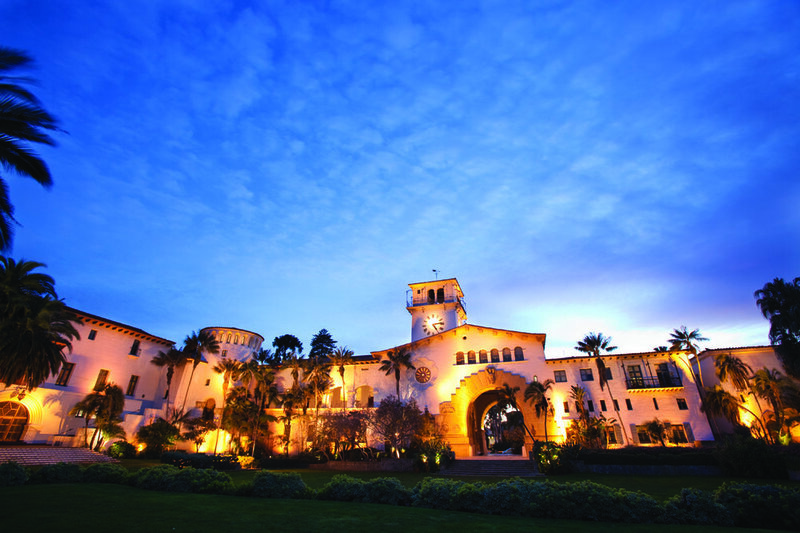 To purchase items from The Santa Barbara Collection, please contact us, click here.